Let's say your family has been through the emotional meat grinder of dealing with a child who has Lyme disease. Then, after what may be years, your child's health significantly improves. How do you return to day-to-day normalcy? How do you deal with the very real fears that symptoms may be returning? Guest blogger Sandy Berenbaum, LCSW, BCD, a Lyme-literate family therapist, discusses a game plan for this new phase of your family's life. Your child has been ill for days, weeks, sometimes years. You have taken him to doctor after doctor, seeking answers. You’ve been given diagnoses and treatment plans that go nowhere, perhaps palliative medications, but nothing is improving your child’s health. Some of you have even been told that you, your child, or your family needs to see a psychiatrist, that there is nothing physically wrong. Then there is the bolt of lightning. Someone (friend, family member, chiropractor, teacher – rarely a physician), mentions Lyme, and you find a Lyme-literate physician. Your child has a diagnosis (Lyme, often with accompanying co-infections), and treatment begins. She starts to have pains in her joints. Or school seems harder, and her cognitive functioning appears to be getting harder, with no reasonable explanation. Sleep or eating issues begin to develop. And you become terrified. IS IT LYME? 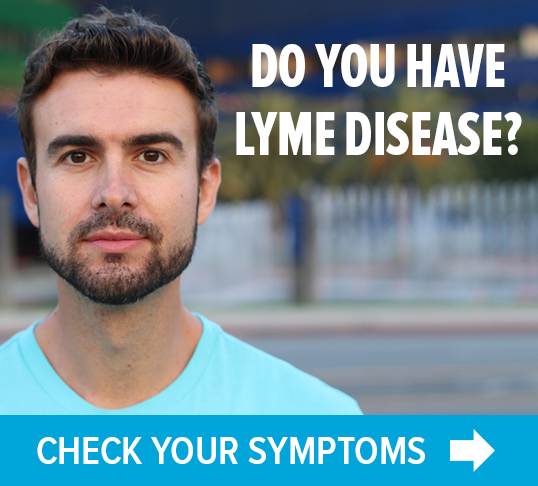 IS THE LYME BACK, OR HAS HE BEEN REINFECTED? In my first Guest Blog on Touched by Lyme, I talked about children needing to feel safe and protected. You have taken good care of your child. You have gotten the right medical treatment for him. His symptoms have resolved. But NOW WHAT? 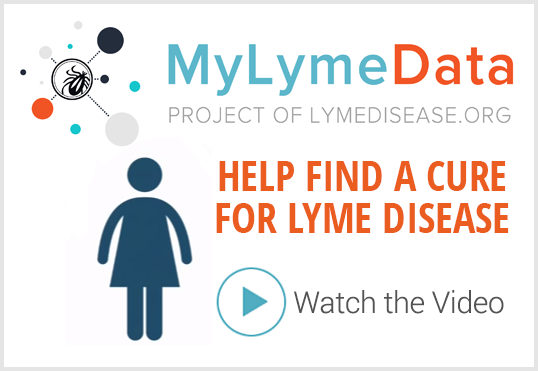 How do you know whether you’re dealing with Lyme again, or just a developmental issue? Those of us who have struggled with Lyme, in ourselves or our family members, know that YOU DON’T. There is no definite way to tell that it is really over, or not emerging again. That’s the simple truth we live with day after day after day. But we do have to live our lives. So how do we make decisions regarding the care and well being of our children, and the messages we give them? Where Lyme has invaded our families, we never again feel carefree about it. We can never be sure that the nightmare won’t return. We have a real dilemma. We don’t want our children to be overly worried about illness. We want them to live their young lives to the fullest, enjoy the new adventures, challenges, learnings and friendships of youth. But there is a shadow we just can’t get rid of. One important way to approach life after, as well as during, the Lyme years, is by invoking the often-quoted concept “One Day at a Time”—a concept that I believe originated with Alcoholics Anonymous, but can be helpful to all of us. Each day, we are grateful that we have this day to spend, supporting the healthy life that has returned, for our children and our families. With gratitude (another AA concept), we face the day of school, sports, and other activities that our children are engaged in. We watch their games, encourage them to try out for the school play, plan the summer vacation (being careful about camp choices, of course), and are grateful that we have gotten to this point, having survived the Lyme wars. We brush away the worries and anxiety that is normal, and just for today, we don’t ask that dreaded question, “What if it comes back?” And we just appreciate that day. I also suggest that parents adopt a 2-track approach, This is a more difficult concept to explain. One track – my child is fine, and I am parenting a healthy child. The other track – my child’s knee pain, poor school performance, bad night’s sleep, might be his Lyme returning. Holding those two ideas in their heads at the same time, parents can live life making decisions, without being immobilized by the worry. NOW, you as parents know about Lyme, what it can do, where to find the right treatment and support, how to engage with the medical community, as well as family and friends. You will never again be in the position you were in when Lyme symptoms first hit, and you had no idea what was wrong with your child. Decisions will be made as needed, but not without knowledge, and that makes all the difference. Of that you can be certain. Each day is a new day of healthy normal living for families with Lyme. And if and when that is not true, decisions need to be made. Parents need to communicate with each other, and try to be on the same page. There is no denying the pain and suffering of parents and families over this illness. But greeting every day as a new day, making decisions as you need to, keeps everyone on track, and fosters resilience. That is the best we can do – survivors of Lyme. « Previous Post Listen up! Speak out and be heard! Help CALDA represent your views to the IDSA! Next Post » TOUCHED BY LYME: Citizen promotion of "Under Our Skin"
Spreading hope to those suffering this disease!